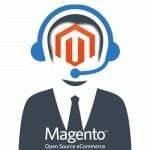 Entice your E-com with Magento 2 RMA by MageAnts. The only factor because of which online shopping doesn’t live up to its potential is Customer satisfaction. They can exchange products by visiting the physical store, but online E-com sites do not provide this functionality. Hence, to nullify this drawback one must use Magento 2 RMA which dispense customer to return their product. The supplier can register his company’s policy which will act as a defence mechanism when an adverse situation arises. 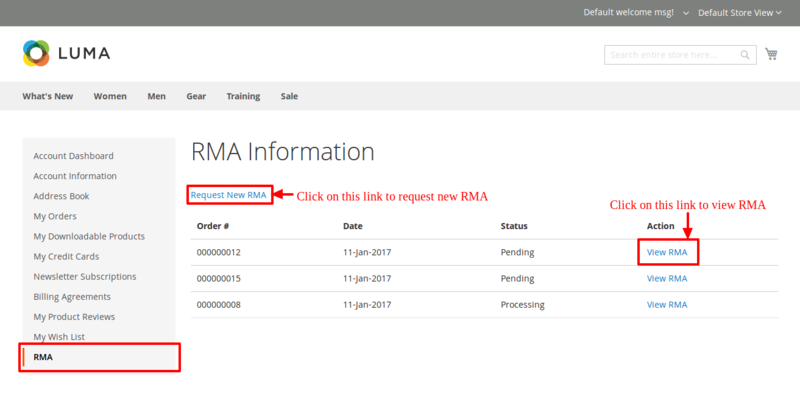 The return policy that you need to specify for the returns placed on your website can also be configured from the backend of our MageAnts Return RMA Merchandise Authorization extension. Set various conditions and milestones for a return request and authorization. As a seller, you need to manage the return requests and also understand the flaws due to which your customers are returning the products. RMA management helps you manage both of these things very conveniently from the backend. To ensure that you won’t have to incur any losses due to the returns, you as a seller need to set some rules, regulation, milestones and conditions for the returns. 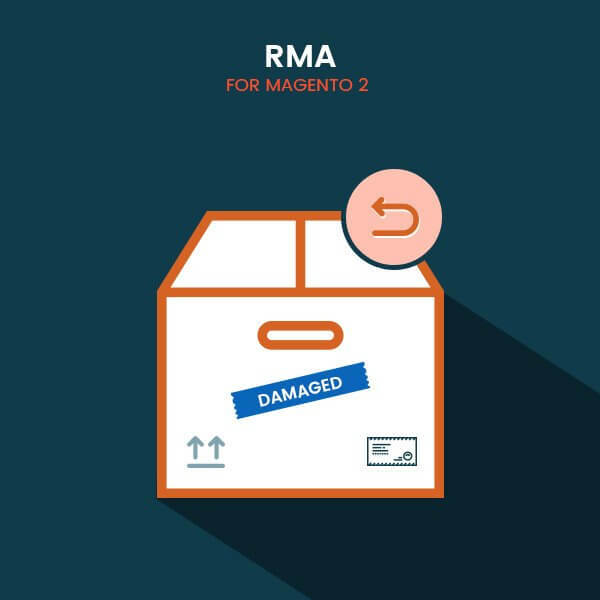 Magento 2 RMA extension provides you with optimum flexibility to do that. 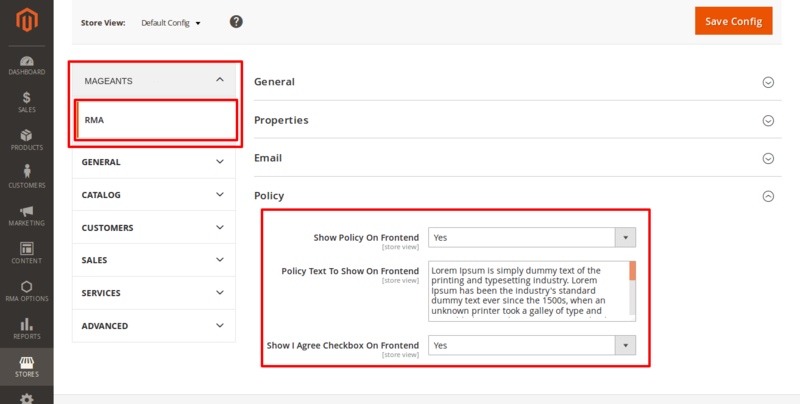 You can easily set all the conditions according to your company policy. 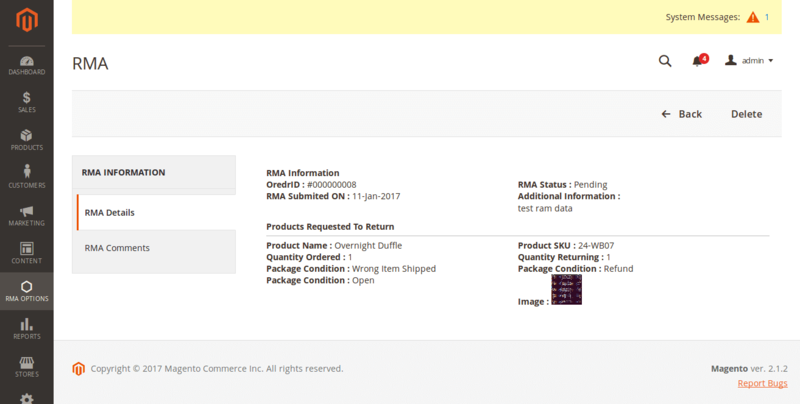 The extension also enables customers to place RMA requests for individual items of a cart instead of multiple items. 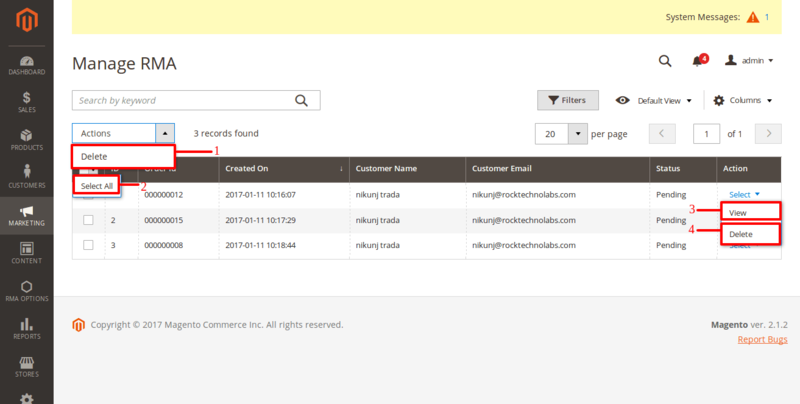 If you have Magento 2 return order enabled, your customers can easily place multiple return requests on your website. For example, they have a lot of items in their cart and a few of them are not up to the mark, they can choose all the items that need to be returned with this extension. When the return requests of customers are confirmed, you need to send them a confirmation email. 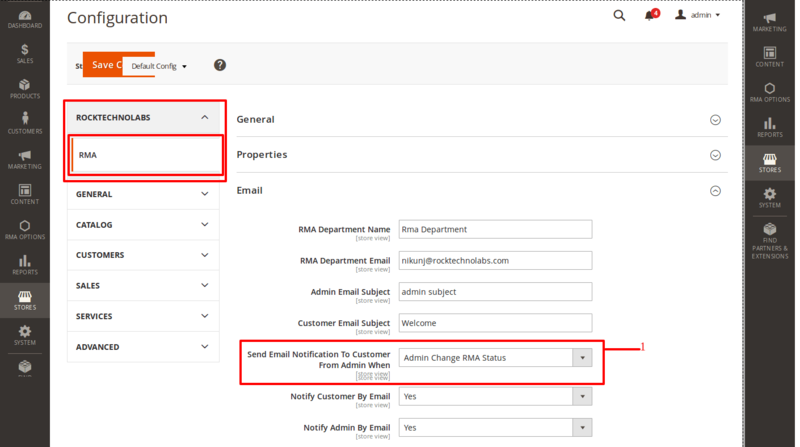 Magento 2 RMA module allows you to configure the template for this email according to your requirements. Thus, you can be sure that the right message is sent to the customers according to your preference. 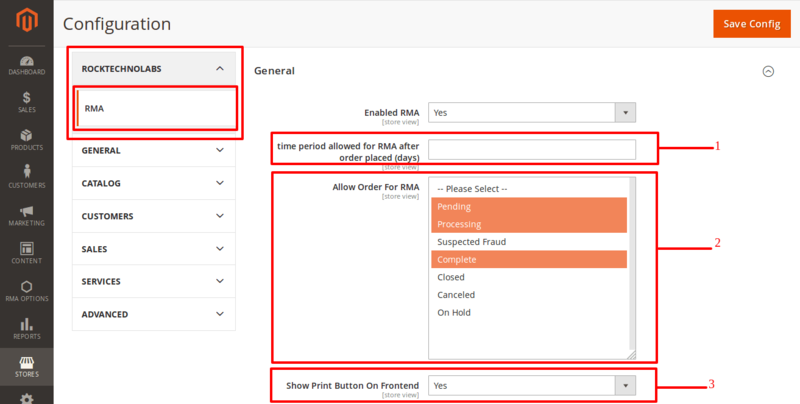 Magento 2 RMA provides a complete report regarding the request and how far the RMA process is been taken under. 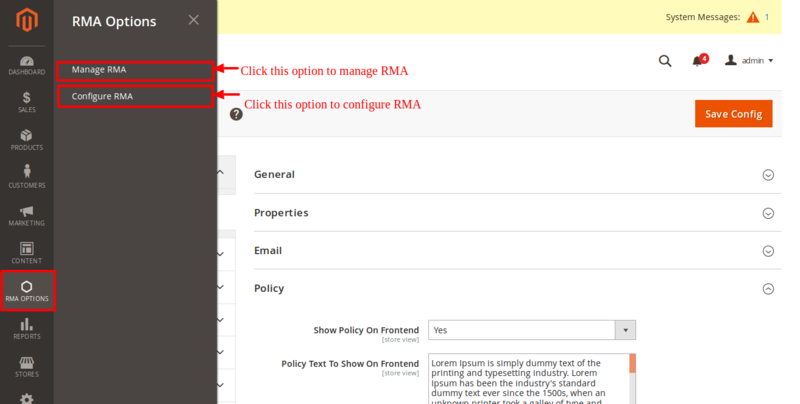 Apart from the e-mail, RMA system also allows a different mode of communication for the RMA requests. The admin, as well as the customers, are allowed to add a comment so that the other party knows the issues. 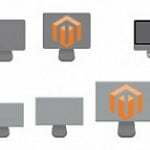 Magento 2 RMA does not only bestow appraisals to the customer, by using Magento return and exchange suppliers spectrum in the client knowledge enriches. Here the questions arise is how to sanction a product exchange request. 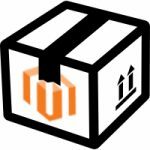 The answer lies in the extension only which provides Magento 2 product return management functionality which superintends the process of returns and exchange. Homepage » E-Commerce » Entice your E-com with Magento 2 RMA by MageAnts.